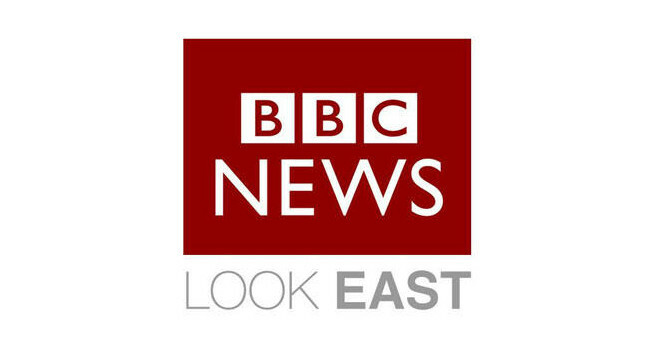 BBC Look East will now be broadcast in two editions. The evening news programme will target those from the West of the region including Cambridgeshire, Northamptonshire and Bedfordshire and those from the East in Norfolk, Suffolk and Essex. Stewart White and Susie Fowler-Watt will present the 6:30pm East side edition while Janine Machin will front the 6:30pm programme targeting the West side Monday to Thursday, with Amanda Goodman presenting on Fridays. All editorial enquiries should still be directed to the main Look East email address.